The place for all your cell phone repair and accessories needs. 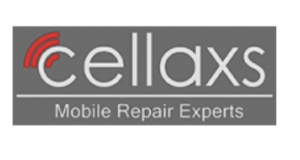 Cellaxs can get your broken device running like new whether you have a broken screen, button issues, dead battery, etc. We use OEM quality parts and guarantee our repairs. Don’t let your device break again by protect your device in style with a cell phone case from Cellaxs. 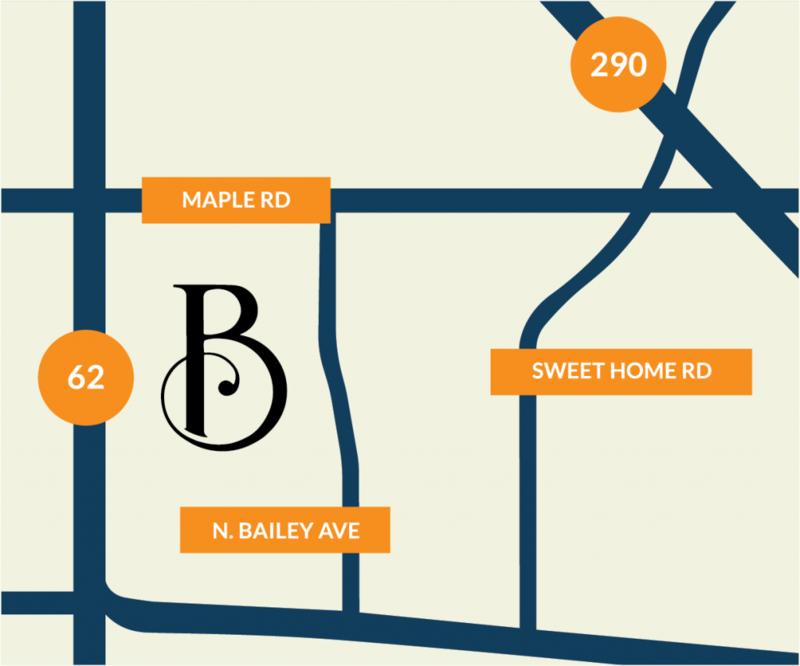 Find an amazing selection for nearly every phone. Fashion inspired or practical, every phone needs protection. Express yourself with the latest cell phone covers, wallets, gels and more.